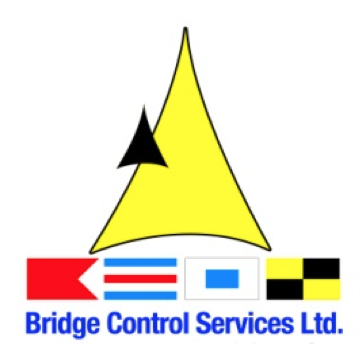 About Us Bridge Control Services Limited is a locally based, highly reputable Company established in the year 2004 to provide transport (launch) services to the pilots of the Trinidad and Tobago Pilots’ Association. During this time, we have developed stron.. Services BCSL has developed numerous services ranging from: Launch Hire, Crew Management, Private Water Taxi, Crew changes, Emergency Evacuations, Transportation of Supplies, Mooring Boat Operations and Dry Docking of Launches. ..... Careers BCSL offers a dynamic work environment and multiple avenues for career growth. The core values of BCSL are : Commitment Consistency Integrity Ownership Respect Risk Taking Safety Service Excellence Our commitment to be continuously ready to respo..